Country girl turned city girl, Jody ,“Jo Jo”, has always found her way to good food. In her mother’s kitchen the love was born and in many others it has grown. Kitchens in Connecticut, New Jersey, Martha’s Vineyard and Mexico, in Costa Rica, Argentina, Uruguay, and Boston, have taught her of fruits, veggies, milk, cheese, rice and beans. They’ve taught her of fish and beef, of cookies and cakes, and of the most delicious of chocolate treats. They’ve taught her of patience, of gratitude, of passion and of love. 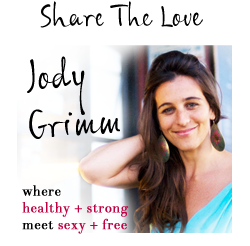 Having spent most of her life in New England, with a mother seriously committed to wellness, Jody learned early to be intentional in her eating habits. Jody’s recent travels opened her up to a beautiful world of healing foods, but also made obvious our desperate need to, once again, learn to eat well. And so was born the idea for Jo Jo’s RAW Kitchen. Of all the nutritional advice Jody has heard and implemented, eating more raw seems to be the most universally necessary and most consistently successful. 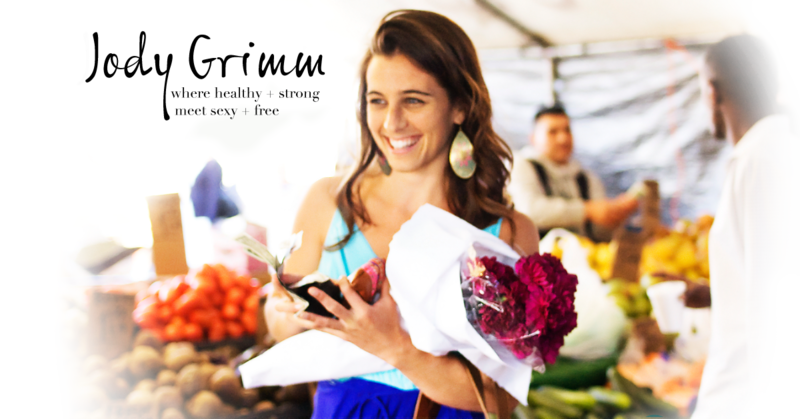 Jody’s goal is to make eating raw accessible and enjoyable for everyone. With a BA in Psychology, a Master’s candidate in Mental Health Counseling and years of experience teaching Bikram Yoga, Jody’s dedication to both physical and mental health is here to stay. Certified as a Holistic Health Coach, by the Institute of Integrative Nutrition, Jody’s hopes are to inspire and empower others to accept the challenge and the joy of living well. 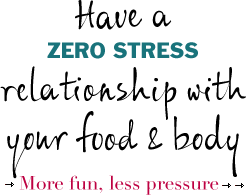 For more information on Jody’s private coaching programs click here.